A MAN who crashed his car while being pursued by gardai near Lissycasey was later arrested after taking to the fields. 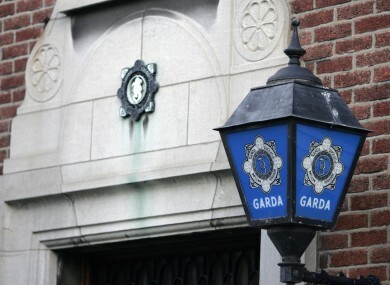 The incident happened near Lack on Thursday when gardai became suspicious of a vehicle traveling on the N68. When they proceeded after the car in an effort to stop it, the driver took off and turned down a country road towards Ballynacally. A short distance down the road, the driver lost control of the vehicle and crashed. He then abandoned the vehicle and tok to the fields leaving a pregnant female passenger behind in the car. 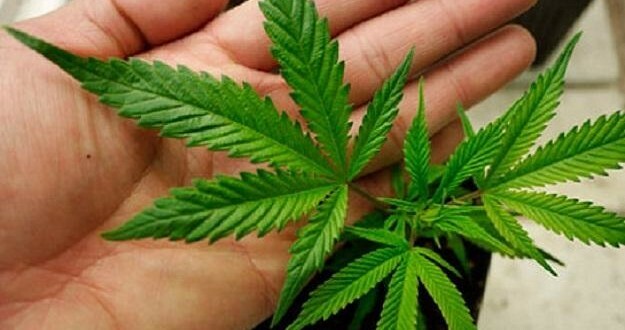 However, the driver was arrested a short time later and taken to Ennis Garda Station for questioning. He was later charged and released on bail pending further investigation. Gardaí investigating the disappearance of Adrian Folan from Athlone have sealed off an area close to a quarry near the Cliffs of Moher Garda Crime Scene Investigators are carrying out an examination in the area. “We cannot confirm the discovery of a body at this stage of the investigation,” a statement from the garda press office said. Mr Folan, who was last seen in Athlone town on the night of July 3, at approximately 11.40pm, is approximately 5ft 7” in height, has brown/grey hair, blue eyes and is of stocky build. He was wearing a grey coloured t-shirt, brown knee length shorts and sandals when last seen. The man in his 40s was arrested in Galway this morning and is detained at Galway Garda station under Section 4 of the Criminal Justice Act, 1984. 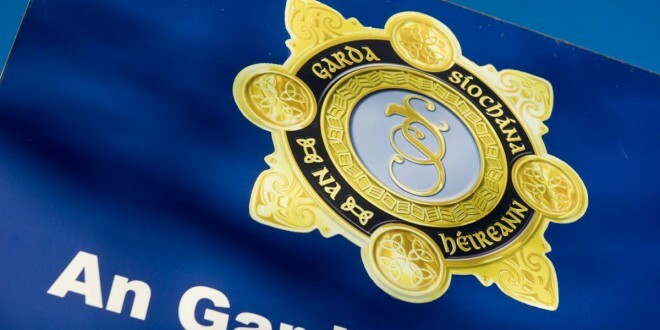 GARDAI investigating a fatal traffic collision, which occurred at about 8.30pm on Wednesday night on the Gort Road in Loughrea have arrested a man in his 20s. The man has been detained under Section 4 of the Criminal Justice Act at Loughrea Garda Station and can be detained for up to 24 hours. A cyclist, 68 year old John White, St Laurences Field in Loughrea, was fatally injured in the collision. 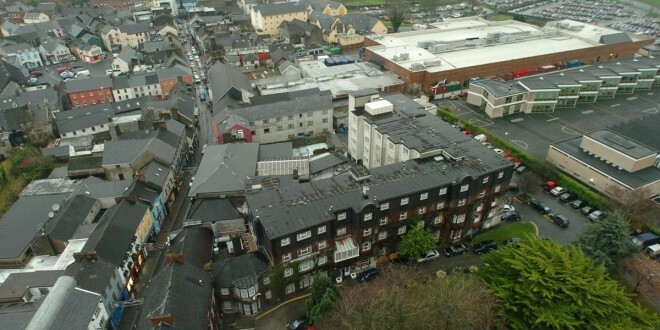 He was taken to University College Hospital Galway where he was later pronounced dead. A post mortem was carried out yesterday afternoon by State Pathologist, Prof Marie Cassidy.